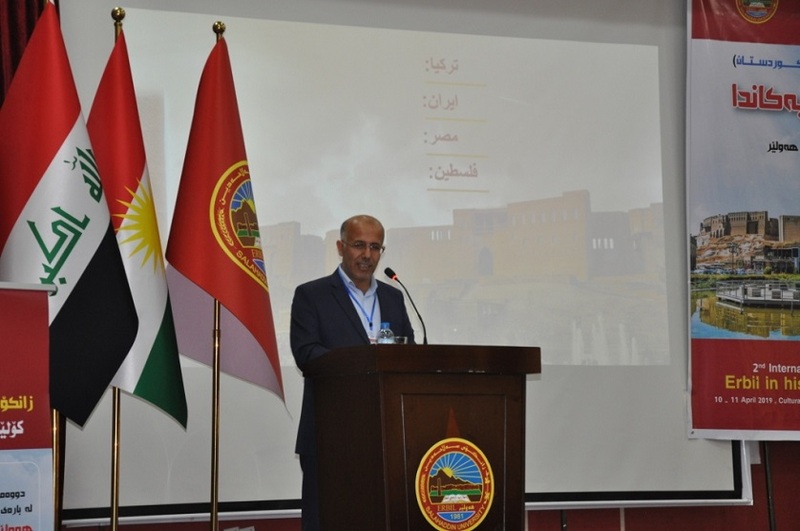 History Department of College of Arts arranged the second conference on the history of Erbil in Caucher Birkar in the Cultural and Social Centre of the University. 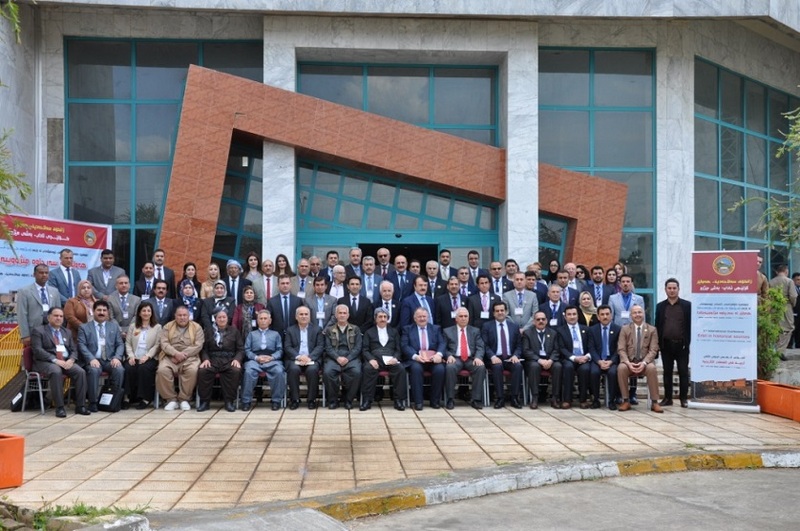 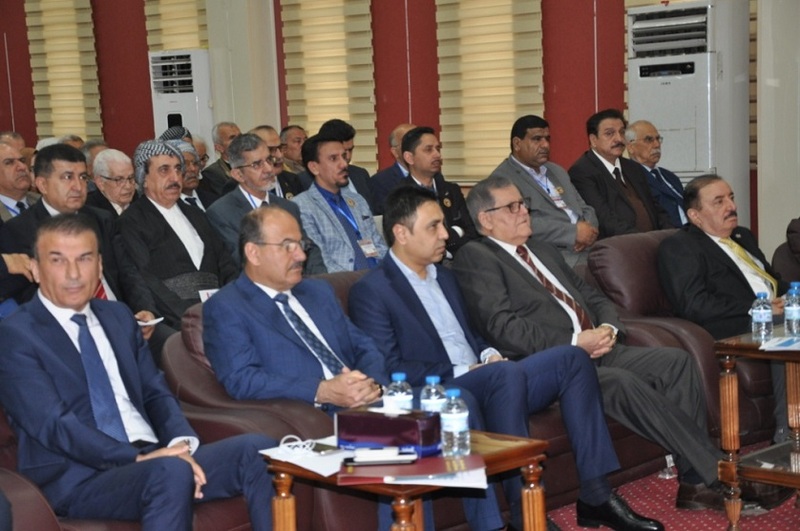 The conference was attended by the president of Salahaddin University-Erbil (SUE) Dr Ahmed Dezaye, deans of colleges, the representative of Erbil Governorate, university lecturers and students. 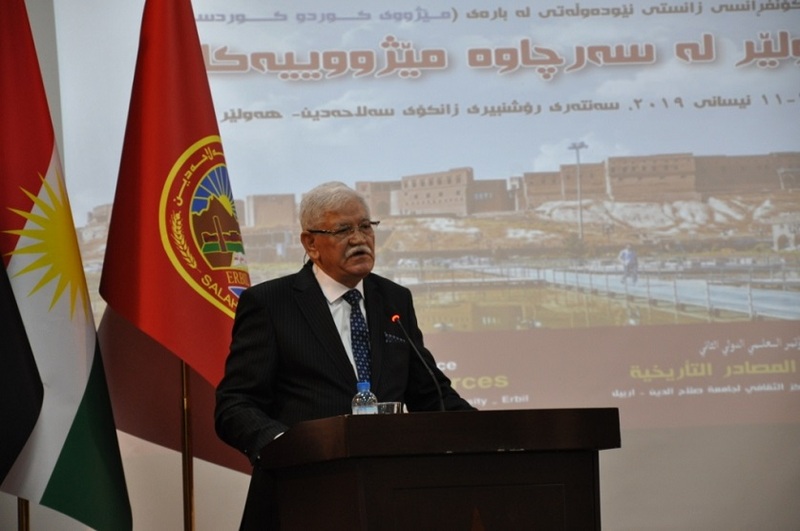 Dean of College of Arts, Prof. Dr Mohammed Hussein, presented a speech in which he mentioned that Erbil has been well-known in the historical records and acknowledged as the oldest still-inhabited city in the world. 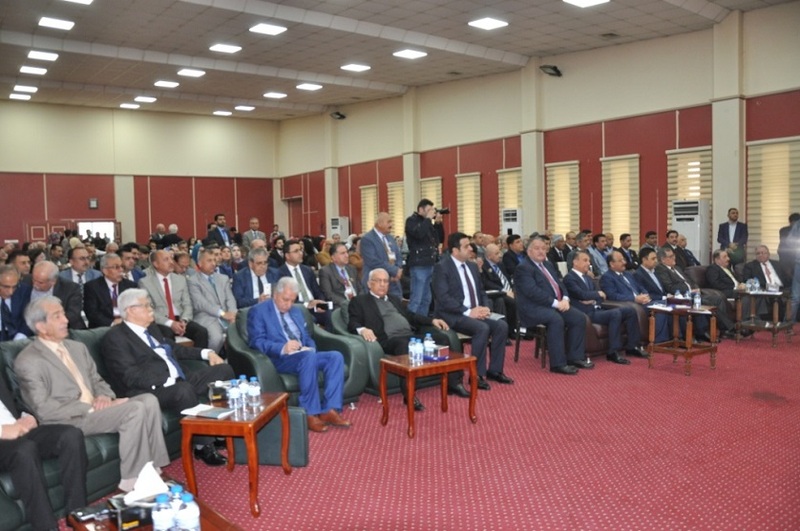 President of the University also delivered a speech in which he asked the participants to contribute to research on the history of the city, to work on the aspects which are unknown or have not received attention duly. 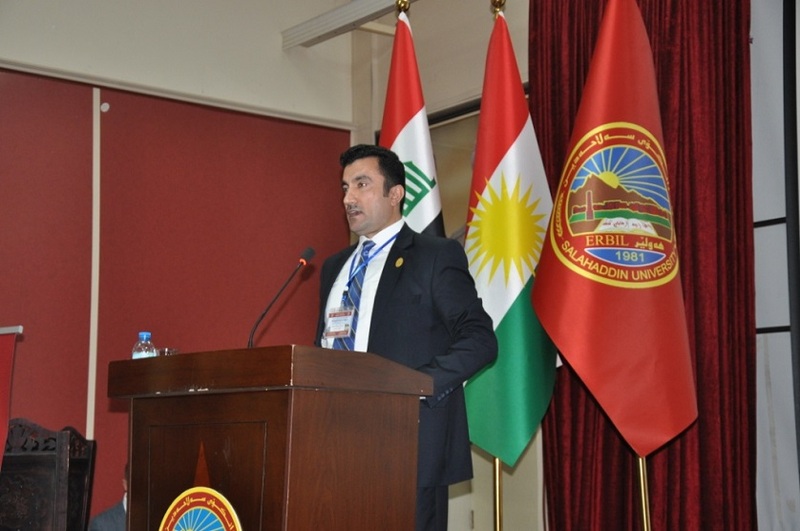 He also said Erbil is not only the oldest city but also one of the safest cities in the region. 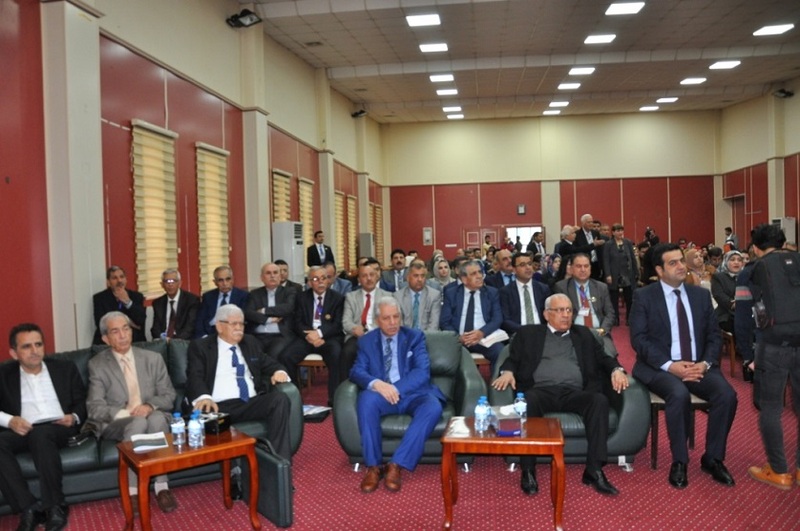 Other speakers also discussed the importance of research about the history of Erbil, Kurds and Kurdistan which included the Governor of Erbil Newzad Hadi, Prof. Dr Mohsin Mohammed and Prof. Dr Mohammed Akbash from Gazi Antab University in Turkey. 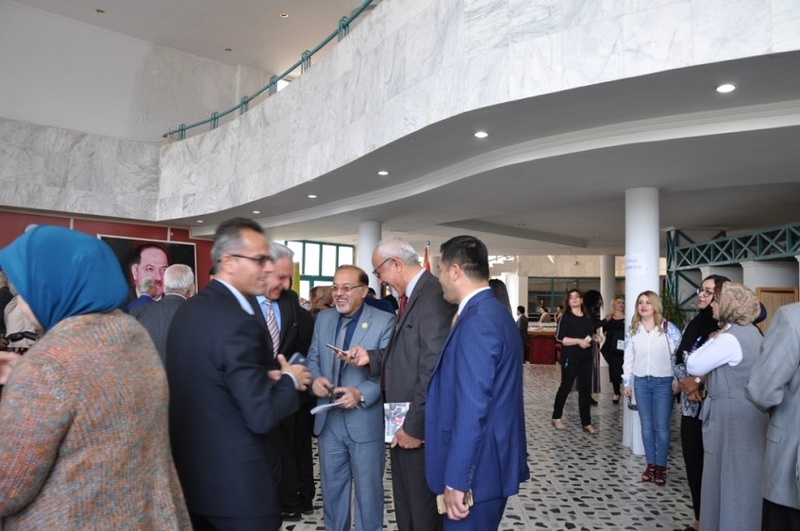 The conference will last for two days, 10-11 April 2019, in which 56 local and 9 international researchers have participated with 50 research projects.